Are You Ready for a New Year Beautiful? Flatten that stomach pooch, get a glow, release weight, boost your energy and focus while eating the yummiest food in the world and learning how to take extraordinary care of yourself. For about the cost of a trip to Starbucks everyday for a month, you can have celebrity transformer Akua Auset hold your hand each day through your 21-day transformation while getting THE 101 crash course in Ultimate Beauty & Health. Trust us, you won't be the same. Are You Ready To Become Your Ultimate Vision? 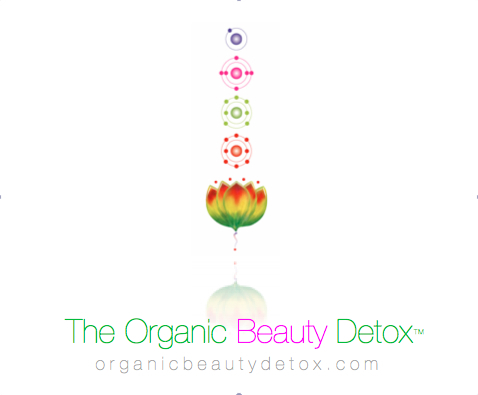 For longevity and beauty, purifying your body with a detox is a non-negotiable. There are so many options for detoxing now. Akua says "Toxic and unsafe remedies are no longer acceptable." This is a new era and culture of beauty where you can live long and be gorgeous without sacrificing your long-term health and safety." 1. Expect results without effort. 2. Aren't good at following directions. 3. Aren't willing to carve out a moment for themselves. Daily. Although simple but not easy, you will have Akua's daily support. Akua will show you what, how and the best way for YOU to accomplish your goals with her simple system and strategies. If you follow the blueprint you will LOOK, FEEL, THINK and produce better than ever before. If finishing things has been a challenge for you, Akua's daily eCoach and community support will take you past the finish line. What would it cost if you hired a personal coach to work with you daily? Upwards of $2500 per month. What will you pay? Only a fraction of that. Worth it? ABSOLUTELY! ultimate Self while enjoying the most luxurious, yummy food and drink on the planet. Check out our Facebook Page for The Most Frequently Asked Questions. HERE. * 15-20 min. a day is the approx. time of the daily coaching videos. This amount of time does NOT include the time it takes to prep your tea and elixir daily, prepare meals when desired, any movement routine, etc. ** You may have initial detox side effects which are very normal and will pass after a few days.